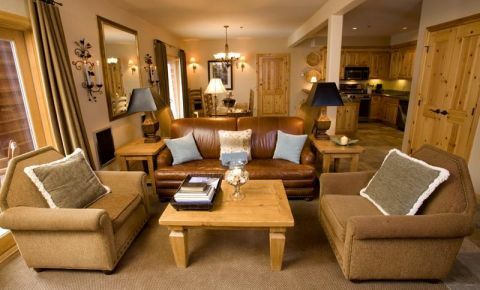 All condominiums offer full kitchens, balconies, double sided gas fireplaces and flat screen tv, free cable TV and wireless internet. 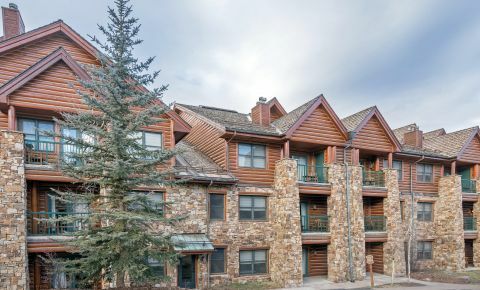 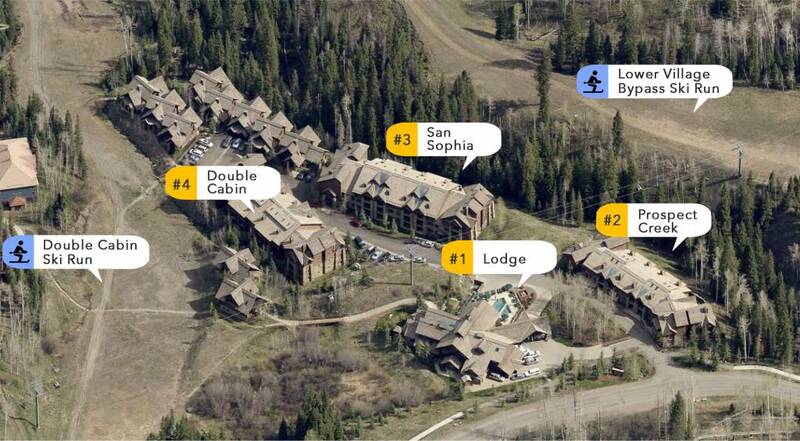 This resort offers a hands-free, hassle-free ownership as the Home Owners Association dues (HOA dues) include the cost of everything from phone, internet to gas and electric; the only item not included is the very low property tax for the state of Colorado. 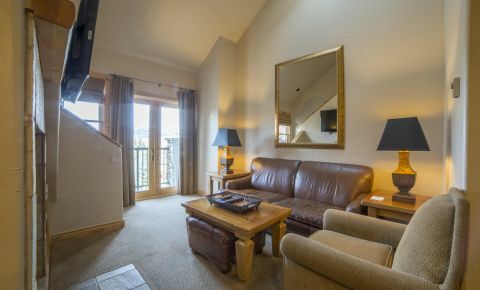 Rental of your property also is hassle free with the onsite property management which is pool such that all condominiums in the program split the revenue based on each unit's square footage. 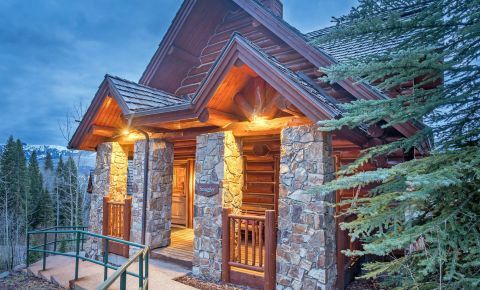 Once you are in residence the full staff is there to cater to your every need from booking great adventures year round to in room spa services or just to recommend their favorite hiking trail or ski run. 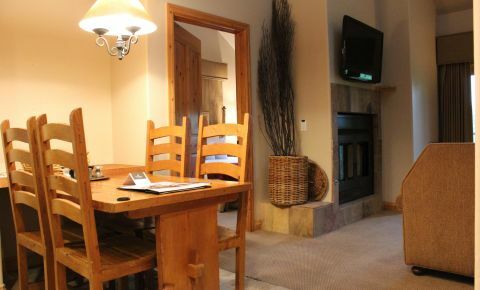 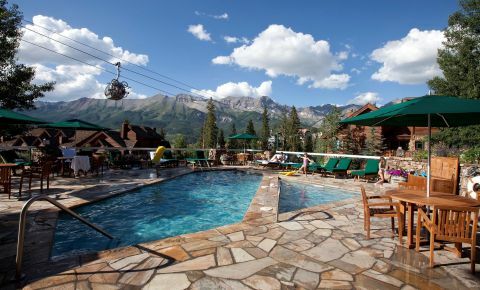 The resort is a pet friendly one so canine companions are also welcome and will enjoy the beautiful San Juan Mountains as much as you and your family.